“The efforts and cooperation of the above mentioned international organizations together with any others which may join them in the future, is paramount in exerting pressure on Turkey to respect universal human rights and to bring its criminal law in line with the standards specified by the European Convention on Human rights and acceptable to the European Commission and the European Union. 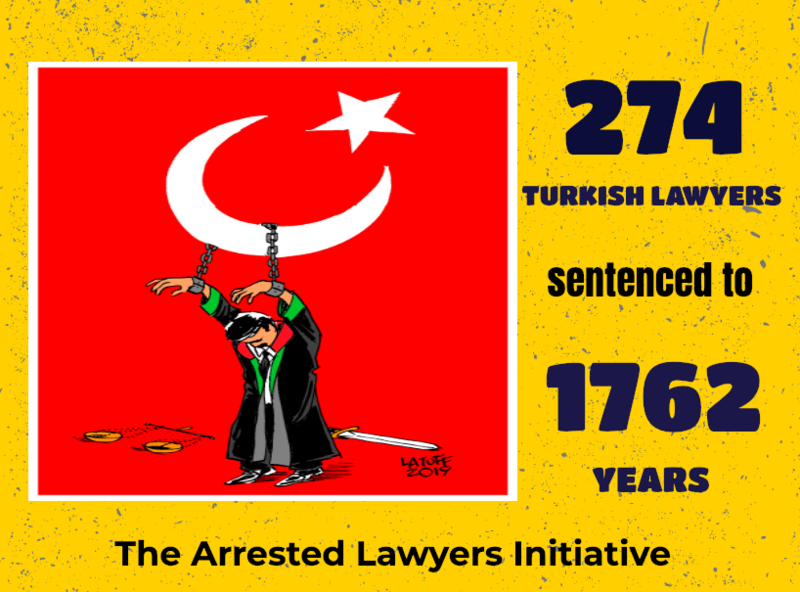 The unified front of the Bar Associations and other legal organizations in the European Countries which will be showed to the Turkish authorities to make them stop criminalizing Turkish lawyers is absolutely crucial for the existence of right to defence and separation of powers in Turkey. Arrested lawyers and human rights defenders who have to suffer inhumane treatment at the hands of Turkish officials desperately need such action coming from European organizations. Any effort in support of arrested lawyers, human rights defenders and other victims of the Turkish government’s unlawful actions is highly appreciated.” was highlighted in the report as the recommendation.